Why sell iTunes gift cards? iTunes gift cards are offered by Apple Inc. It is used by many to gift friends on their birthdays or other occasions. 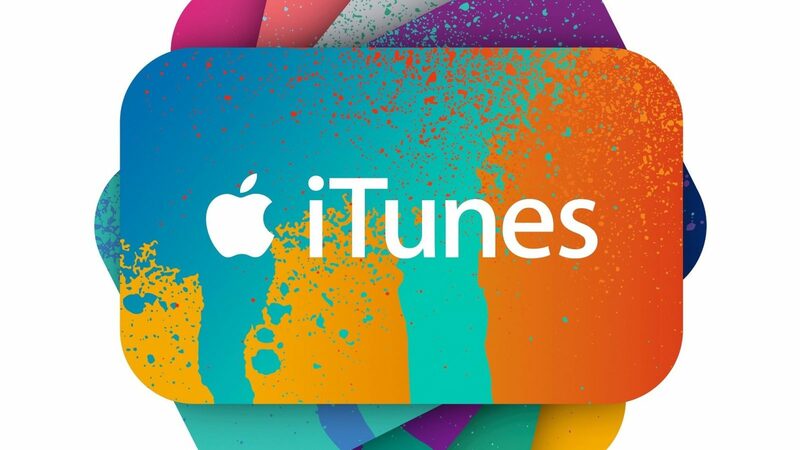 If you have an iTunes gift card, you can only redeem it on the iOS app store or by using the iTunes app. Once you redeem, it is added to your iTunes account and you can buy music, apps,andebooks from the Apple store. The gift card is of no value for you, if you don’t have an iPhone. Even if you have an iPhone, you may really not be interested in using the gift card. It is possible that you may have received such iTunes gift cards from your friends and dear ones, but are not interested in using it. Don’t throw it away! You can sell these iTunes cards to others and make money from it. There are many websites, where you can sell your iTunes gift cards online and make money from it. These sites allow you to sell the cards for cash. The sites that allow itunes card trade would help you complete your trade in a simple way. All you have to do is contact the website through email or a Whatsapp number. Once they respond, send them your gift card and the transaction is complete within minutes and your payment gets credited. Sadly, there are many scamsters who try to take advantage of people, but reliable websites are those which back up their promises with genuine reviews and proof of payments. You can trust such sites and send them your gift cards and get your money in minutes. In this way, you can ensure that your transaction goes on smoothly and you get your money instantly. Now that you know how the process of selling iTunes gift cards online works, here are a few of the trusted websites, where you can transact safely online and get back cash quickly for your gift cards. Cardtonic.com: This website is highly reliable and they promise to redeem your card and pay you back cash within 10 minutes. Apart from iTunes cards, you can also sell Amazon gift cards, Walmart cards, and eBay gift cards too. Cardnosh.com: This website can be used to sell gift card in Nigeria. You can sell gift cards online by contacting the site through Whatsapp or trading online through their dashboard. You can send a picture of the card or the code and the money is credited to your account instantly. Raise.com: Apart from iTunes cards, you can sell Google play and Amazon cards too. This site works on a different model. It is an auction site, where you sell your card and people bid for it and you sell to the highest bidder. Cardpool.com: This site buys gift cards from customers directly and pays the seller within 1 business day. Cardcash.com: You can sell cash cards for up to 92% cash back. Selling and getting your money is a simple process.